Welcome aboard! Are you ready to get DIRTY Texas style? 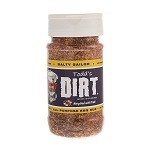 This seasoning is the ultimate Texas style all-purpose BBQ rub. I was inspired to create this rub from my father a retired Navy Master Chief, who help me create this amazing rub. Salty Sailor takes the place of multiple seasonings and rubs to create some amazing food. 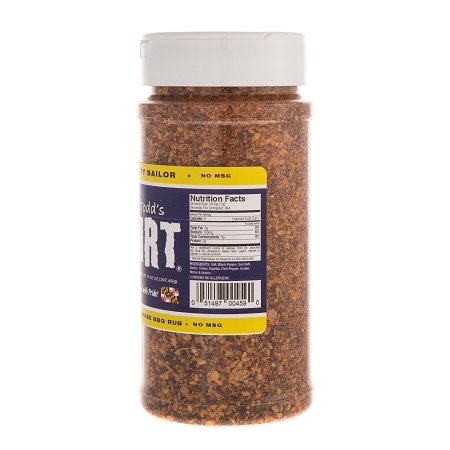 On land or at sea this rub is great on any beef, pork, chicken or seafood. Amazing on brisket, ribs, beer can chicken, fish and vegetables. A superb blend for the barbecue, smoker or oven. 100% All Natural with NO MSG and is Gluten free. This rub is dedicated to all who served in the military. Thank you for your service and sacrifice. 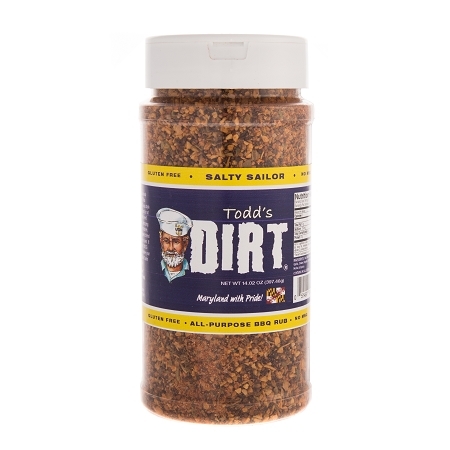 I guarantee your taste buds will love my Salty Sailor rub Todd "The Dirt Man"